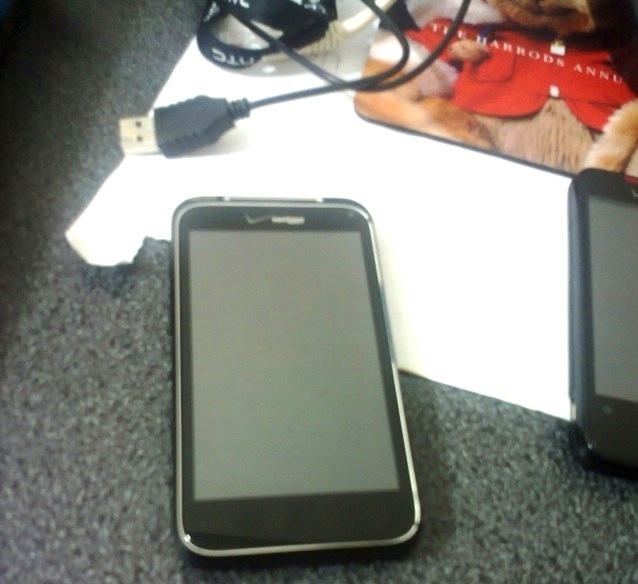 New HTC Verizon Device Appears, Is it a Tablet or the Incredible 2? What on Earth is that? 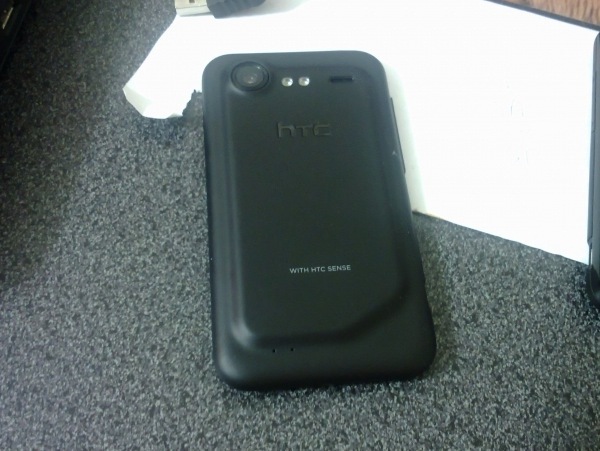 One of the new buttonless HTC devices headed to Verizon has found a home on the internet, only we have no idea what it is. The fact that it’s buttonless suggests that it could be one of their mini-tablets and will run Honeycomb, but since we know the Incredible 2 is in the works, we’re starting to wonder if this is it. We had heard that the Inc2 would be a bigger screened version of the old one and since this mysterious device is sitting next to an old Incredible, maybe this is actually it? Oh and when you see the back plate after the break, you’ll really jump on this notion. So, what are you thinking right now? CONTEST: Design Our New Logo, Win an Android Collectible and an ezeStand XL!